This interview was originally published on Post&Parcel in October 2018. 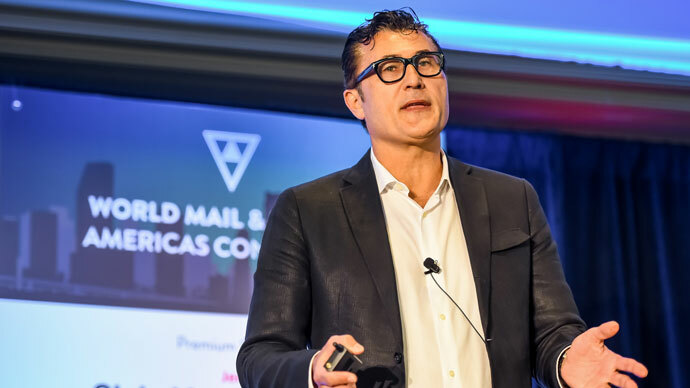 Misko will be speaking at the World Mail & Express Americas Conference 2019. WMX Americas is taking place at the Miami Marriott Biscayne Bay (10 – 12 February 2019). Visit www.wmxamericas.com for more information.